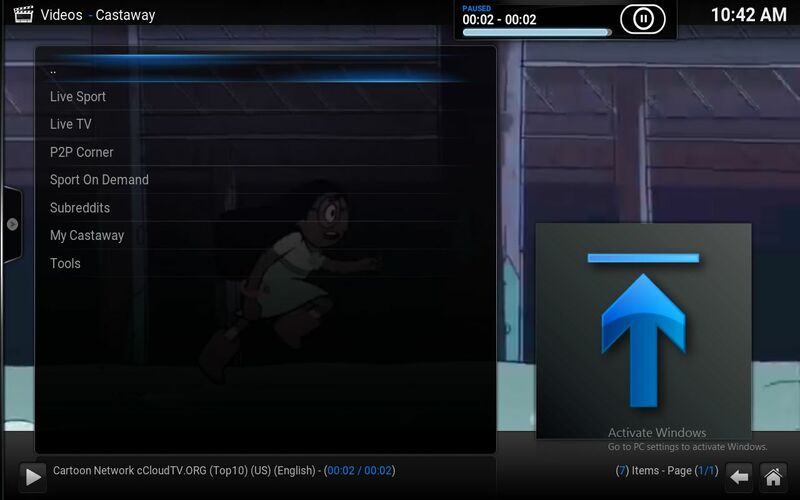 Castaway is one of the most solid performing Live TV XBMC / Kodi addons. 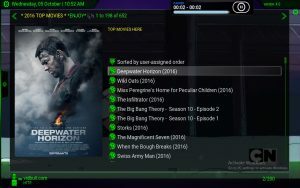 Castaway essentially allows users to cast their own streams in Kodi. 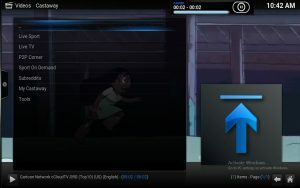 Castaway is particularly useful for Live sports and Live TV on XBMC, because when a major sporting event starts – many people begin streaming the event live. This is one great way to watch live sports on Kodi. 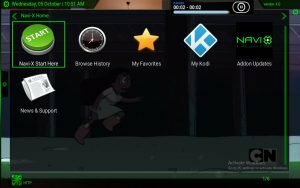 The easiest way to install just about any TV Addon (including CastAway) is to use the AddOn Installer for Kodi. Use our guide on how to install the AddOn Installer in Kodi. 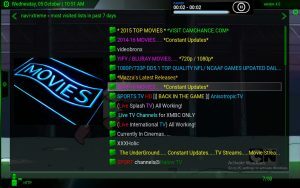 Phoenix is one of the best, oldest TV Addons for Kodi. Phoenix not only offers a wide variety of content, but also has several lists of Live TV channels that are curated by various “individuals”. Tip: Once you’re in Phoenix, check out Crusader88’s list. To install Phoenix, use the AddOn Installer. 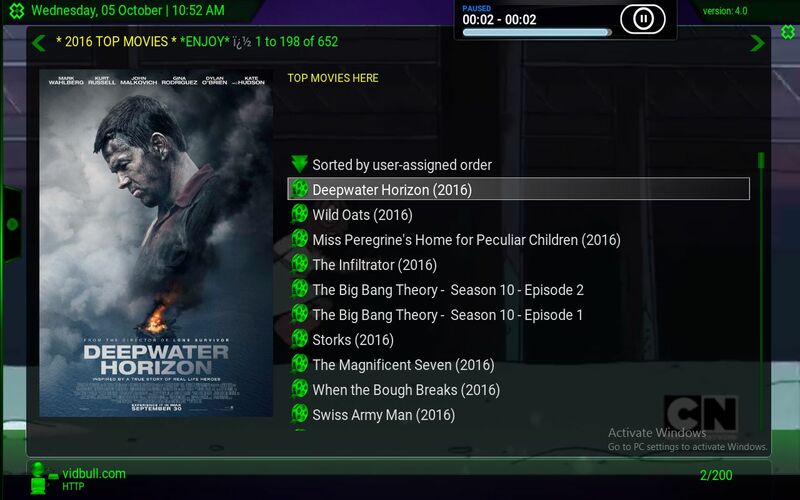 Follow our guide to install AddOn Installer to XBMC / Kodi. SportsDevil is the most (in)famous and historically the best sports addon for Kodi. We say “historically” because it works so well that various organizations have begun to crack down on the streams that are made available by SportsDevil. Some users report it still works great for them, while others say it doesn’t work at all. UK users who report that SportsDevil doesn’t work may actually be victim of geo-blocking. Installing SportsDevil can be a little different than installing other addons, so we wrote a guide to show you exactly How to install SportsDevil. Select a stream to play the stream! If a stream is jittery or buffers too much, then try a different stream. Or check out our guide on how to fix Kodi buffering. 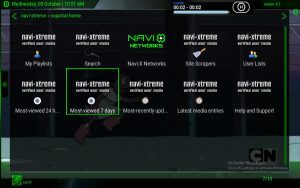 Navi-X is a unique TV Addon for Kodi because it functions differently than other TV Addons: Navi-X behaves more like its own “app” or “program” than other Kodi addons. Most Kodi addons work within the general visual theme that your Kodi is using, but Navi-X has its own interface. Navi-X starts you off with a menu of large icons – usually you just choose “START HERE”, then Search for a Live TV XBMC channel you’d like to watch. Navi-X also has many many movies and TV shows to watch, as well. They also have adult content! 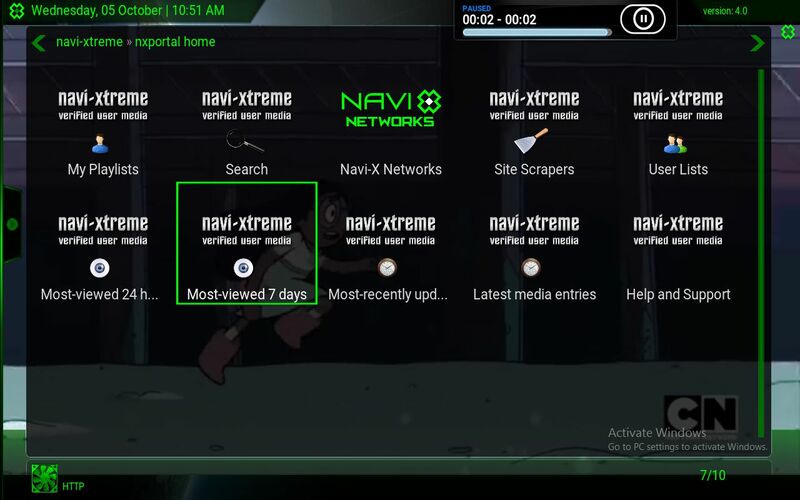 To install Navi-X, use the Add On Installer for XBMC / Kodi. You can install the AddOn Installer easily with our guide. 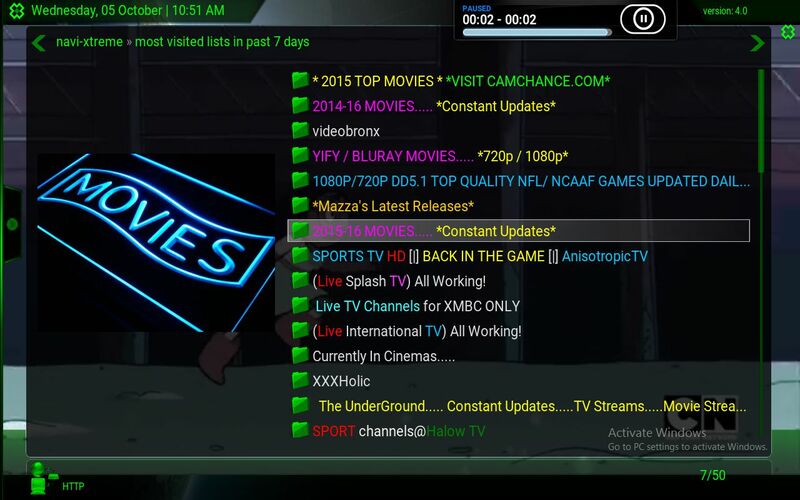 cCloudTV is another cloud-based IPTV addon for Kodi / XBMC. Just like the other great Live TV XBMC addons in this list, you can install CastAway the easiest way by using the AddOn Installer. Select a Live TV Channel and start streaming that shiz! Navigate around CastAway’s menus by using your device’s remote / keyboard / mouse.